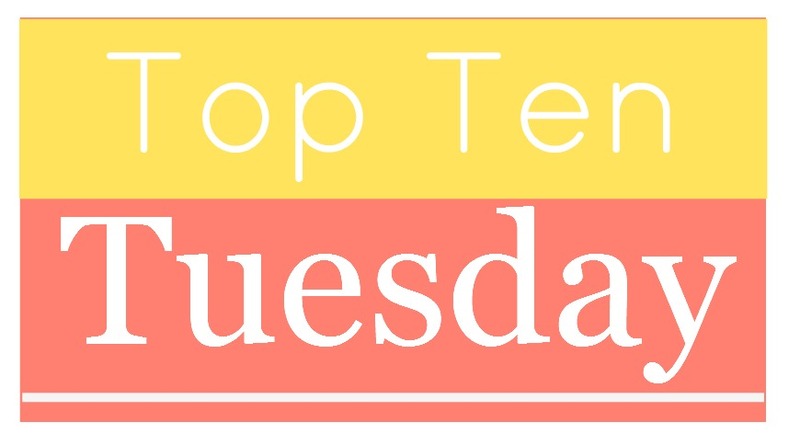 Top Ten Tuesday is a weekly meme hosted by The Broke and the Bookish and today’s theme is hyped books I’ve never read! I only recently discovered the large community of book bloggers and all the hype surrounding a lot of books. That being said, there are a lot of hyped books that I haven’t read because I mostly picked books based covers that spoke to me while walking through bookstores. I don’t know if all of these count as hyped but they’re ones I’ve heard about over and over again through social media. I seriously will never read this book. Ask me in a couple years and it will still fall into this list. To be totally honest, I don’t know if I’ll ever read this book. It just doesn’t seem like something I’d love even though everyone else loves it. What are some hyped books you haven’t read yet? Any of these I really need to read? Really can’t imagine me ever reading 50 Shades! my top ten. Yeah I haven’t had any interest from the very beginning. It sounds a little off-putting to me to be honest but to each their own haha!